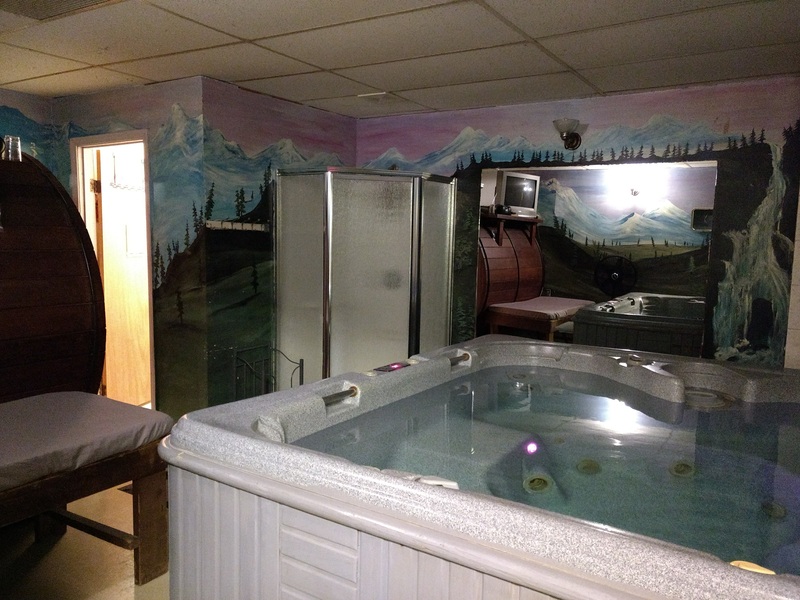 The Tub House and Tanning is located directly in downtown Wasilla. If you are interested in complete relaxation for the day then you have come to the right place. Our hot tub rooms are comfortable and we provide a great atmosphere for our clients. Our tanning section is equipped with top notch tanning beds and we have all of the tanning lotions and oils you are looking for to get that perfect tan. The staff at The Tub House and Tanning can assist you in finding everything that you need and answering all of your questions. Come on in today to experience "The Knowledge of The Tub House"! Clean and comfortable is what you can expect from our private hot tub rooms. 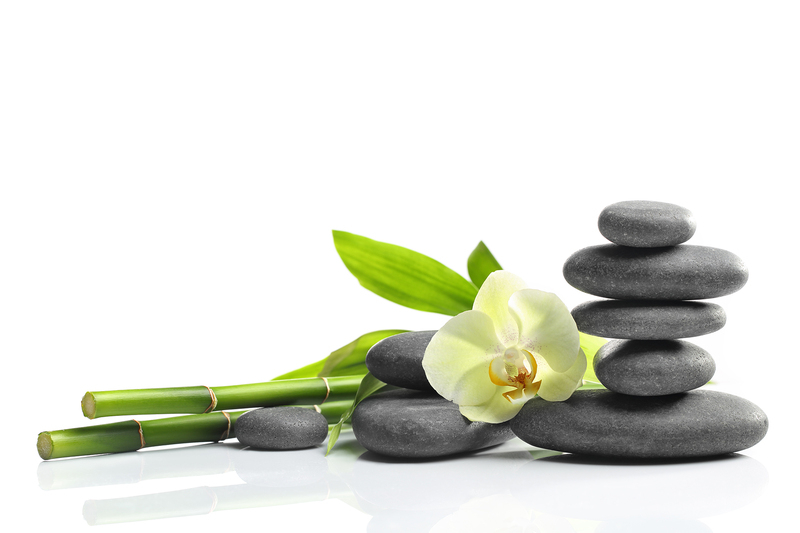 Indulge your mind and body in complete relaxation. We have the best rooms in the Mat-Su Valley and this is due to our serene atmosphere. Customer service is key at The Tub House and Tanning and we ensure satisfaction with our business and with our service. In order to lose weight you need to cut down on your eating habits. 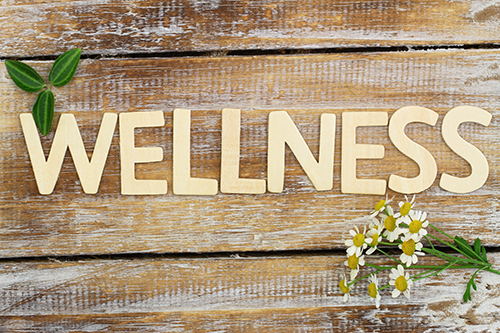 Our main focus in our wellness classes is to change your mental perspective so that you can make a positive change in your lifestyle. Educating you and support groups will give you the edge you need to lose weight and get healthier. Achieve the color you want at The Tub House and Tanning! 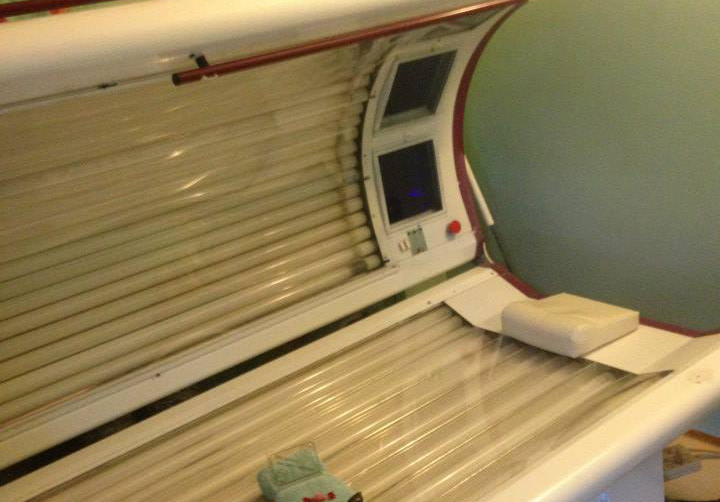 We offer quality tanning beds that are suitable for everyone. If you are not interested in a tanning bed then we also offer sunless spray tanning for that instant color you wish for. 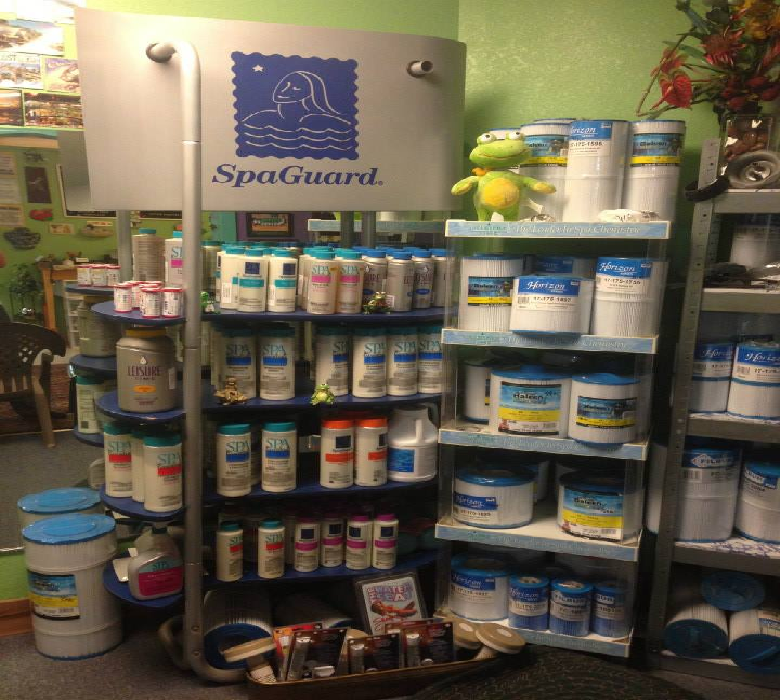 We have a variety of quality lotions and oils in stock for your tanning needs. We have 18 years of experience working on all makes and models of hot tubs. 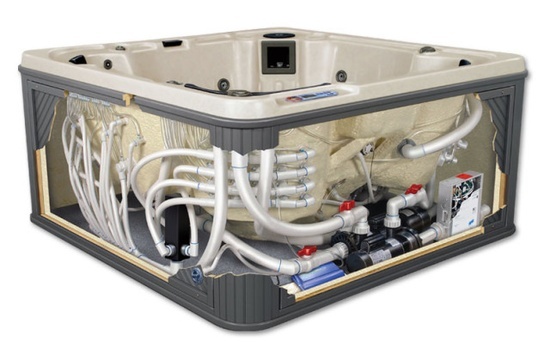 We specialize in hot tub maintenance, winterizing and repairs. Our repairman is very experienced and knowledgeable in the repair industry and we can get your hot tub running again in a timely fashion.